Bowlero Corporation was founded in 2013 as Bowlmor AMF following the successful acquisition of AMF Bowling Worldwide by Bowlmor Lanes. 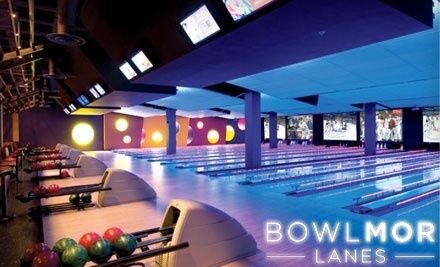 Starting as a single bowling alley established in Greenwich Village New York in 1938, Bowlmor Lanes revolutionized the sport and transformed the landscape of the hospitality industry, introducing the concept of high-end, event-centric bowling to the public and growing to six properties within a decade. 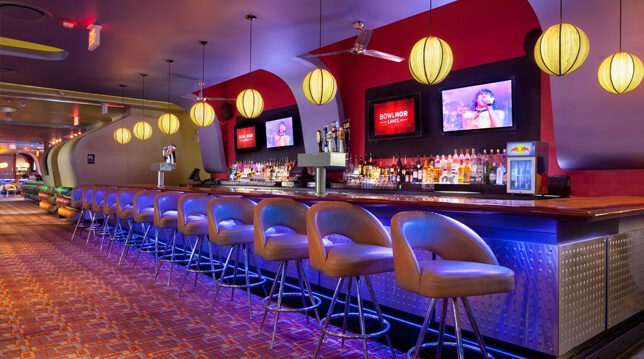 Throughout the early 2000s, Bowlmor’s flagship venue, Bowlmor Times Square, reigned as the highest grossing bowling alley nationwide. The acquisition of AMF Bowling Worldwide, which at the time was the biggest name in the industry with hundreds of centers globally, served as a watershed moment for Bowlmor AMF, expanding the company’s portfolio to over 270 centers. 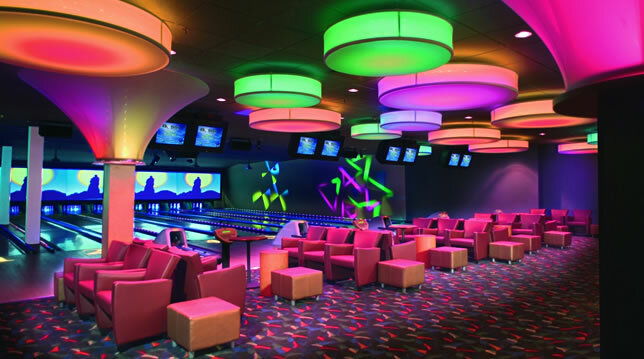 In 2014, the company acquired the Brunswick Corporation’s bowling center business, adding an additional 85 centers to the portfolio and solidifying Bowlmor AMF’s reputation as the worldwide leader in bowling entertainment. In 2017, Bowlmor AMF officially became Bowlero Corporation, beginning a new chapter and signaling a new direction in the company’s continued growth. This is Bowlero Corporation — the largest owner and operator of bowling entertainment venues in the world.